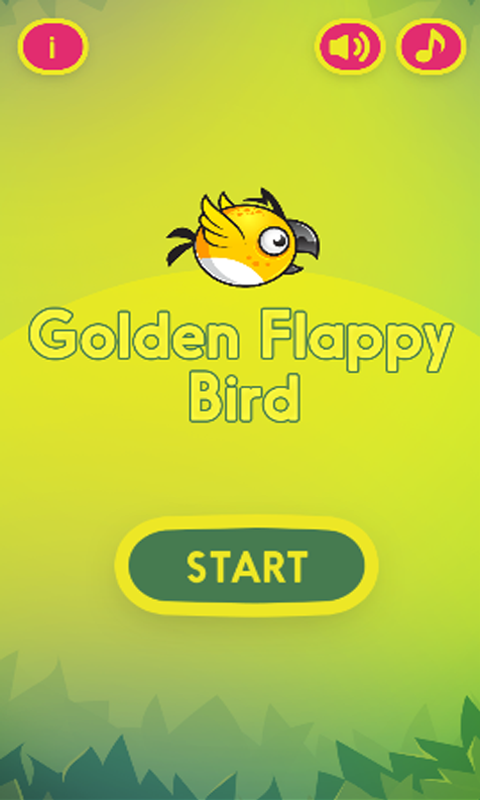 But it's not the case for you today, Welcome to "Golden Flappy Bird", so be ready for a jumpy game experience. 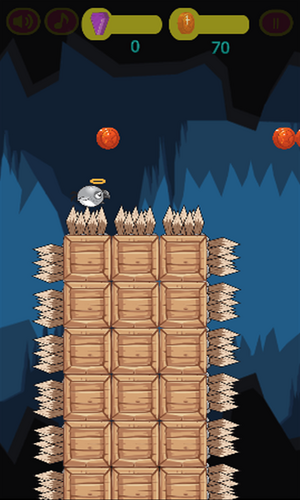 Jump games has a classic in arcade jumping game-play, with stunning and clean graphics and sounds. It's simple to play but hard to master, you have to be a good player to master it. 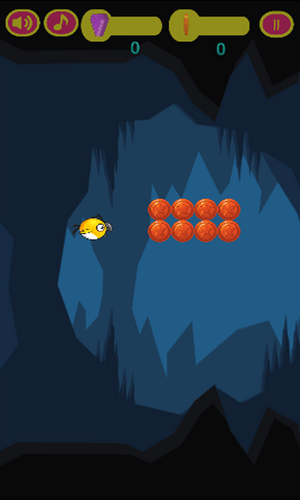 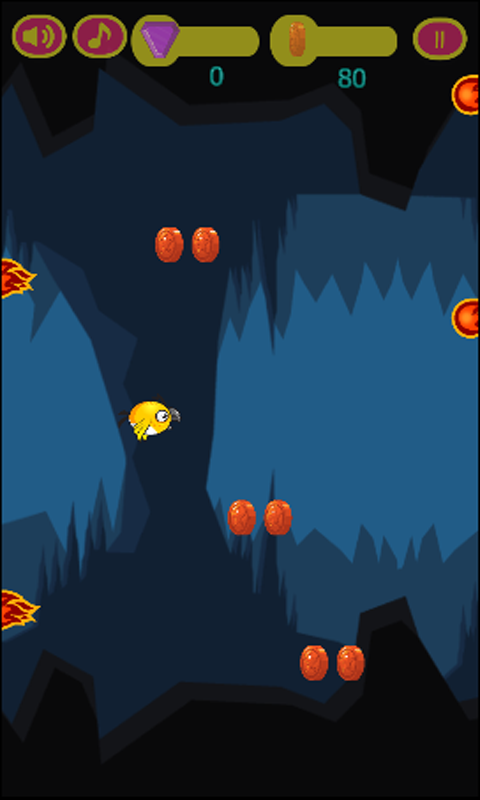 Touch the screen to jump, and try to avoid anything danger, except red diamonds and coins. 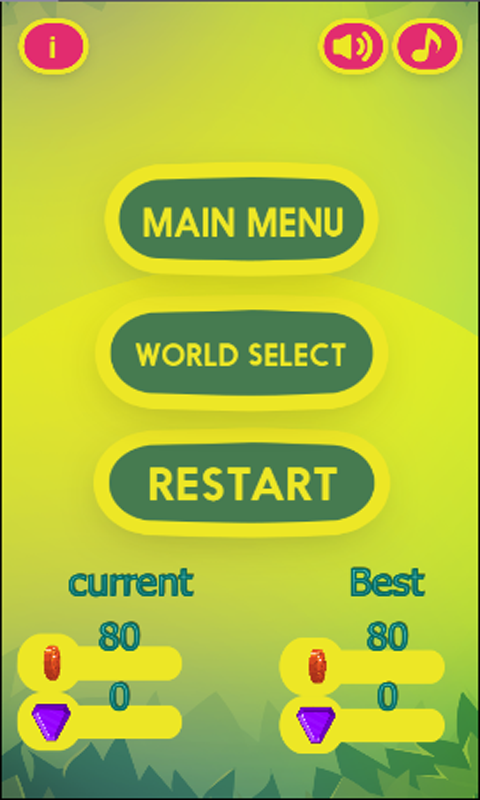 That's all. 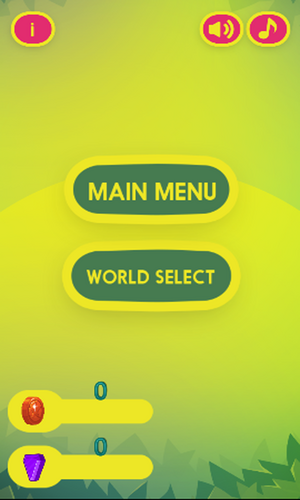 It's a perfect and a must have this jumping game if you are bored with playing regular jumping games. 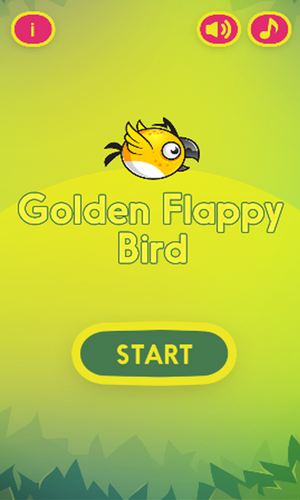 Just download Golden Flappy Bird and start your own adventure. 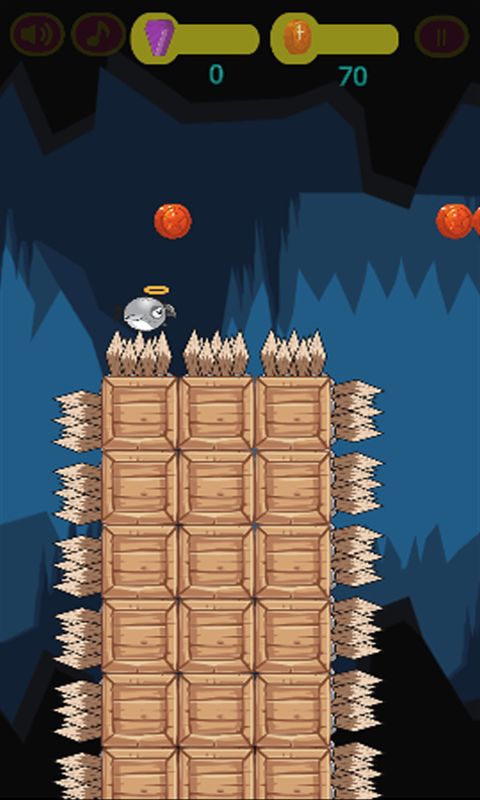 Have fun ! 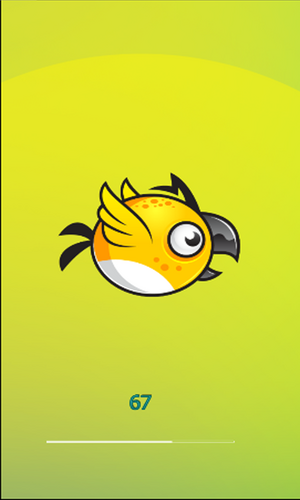 Don't forget to leave us rating and review to let us know what you think about Golden Flappy Bird. 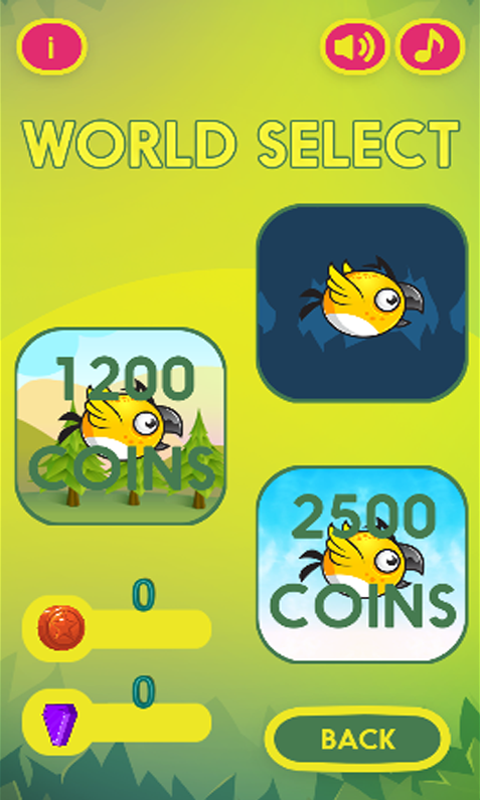 We always want to continue to deliver some of the best and most fun jumping games for your Android. Your feedback plays an important role to be able to achieve this goal.